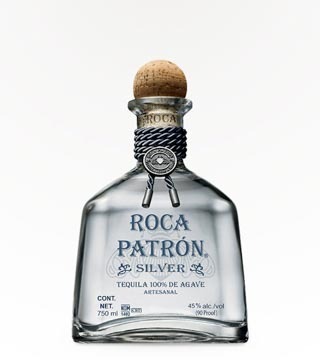 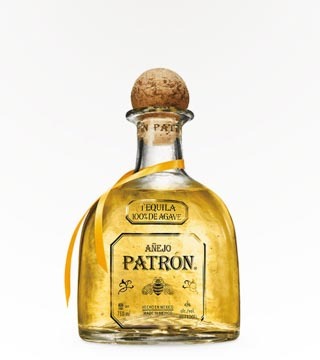 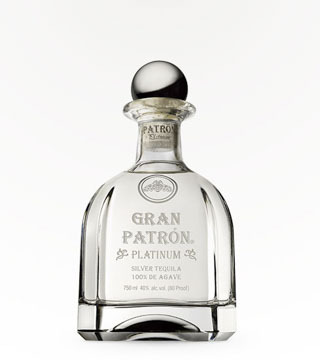 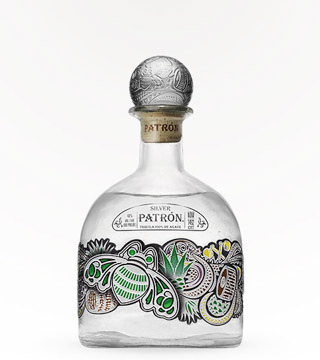 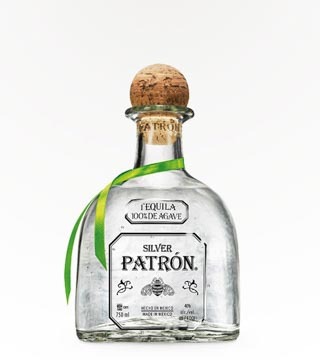 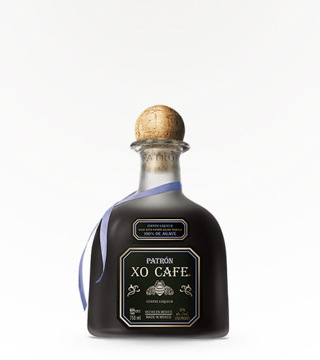 Patrón Silver Tequila and the pure, natural essence of fine coffee. 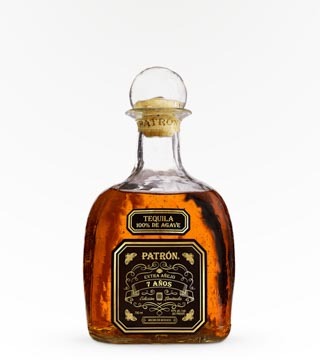 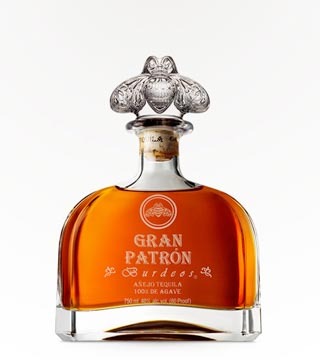 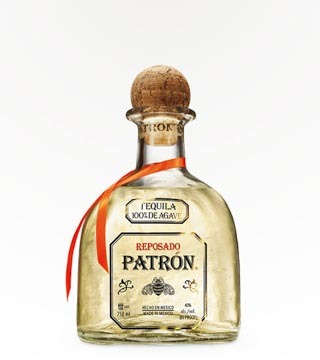 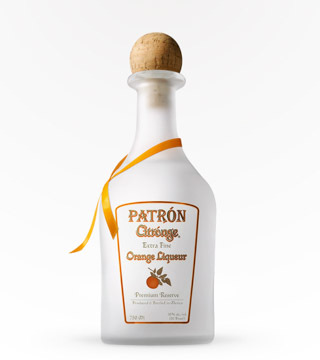 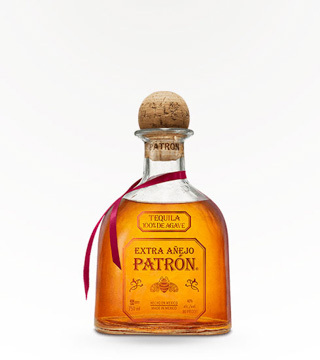 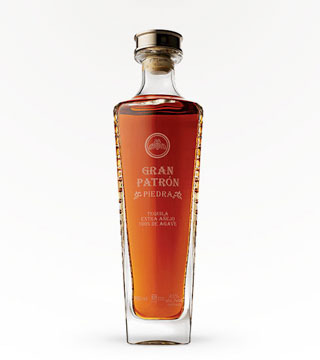 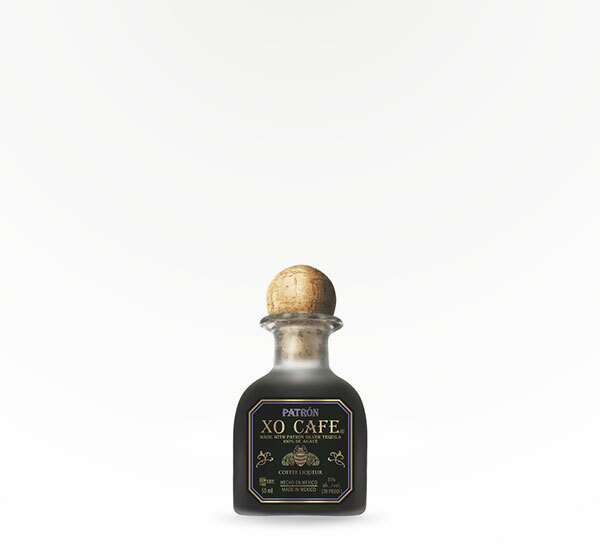 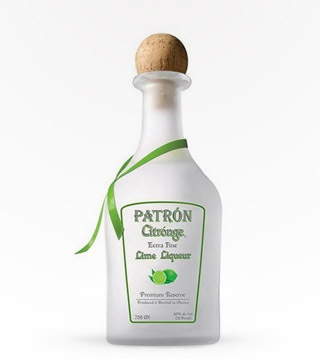 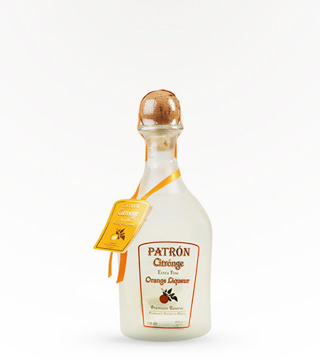 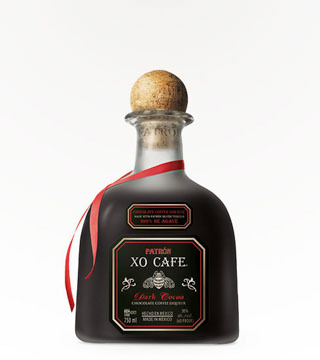 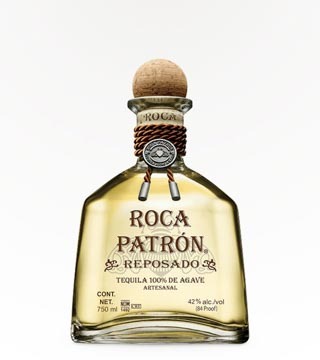 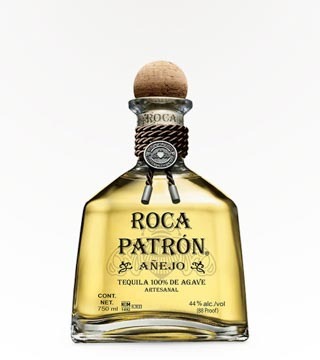 Patrón XO Cafe is a dry, low-proof coffee liqueur that’s a blend of Patrón Silver and the essence of fine coffee. 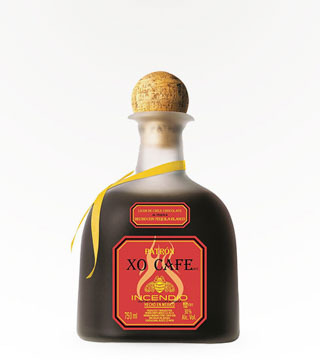 It’s excellent for sipping, mixed in cocktails or as a dessert ingredient.